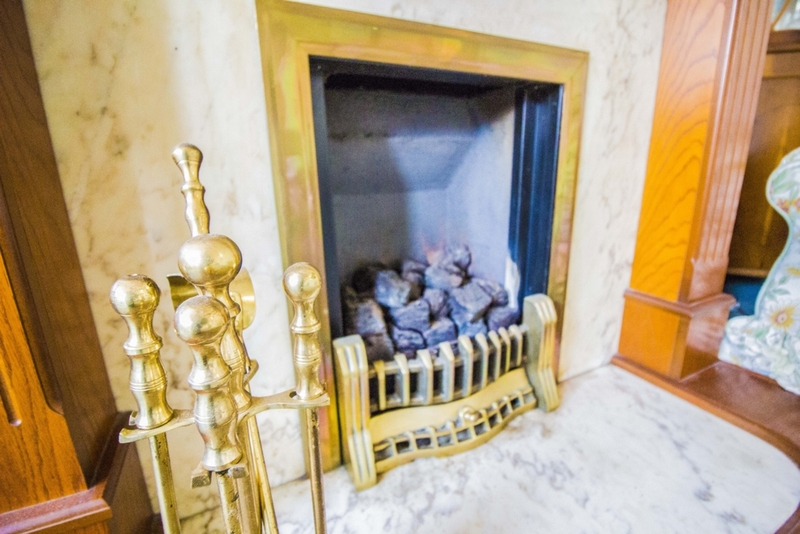 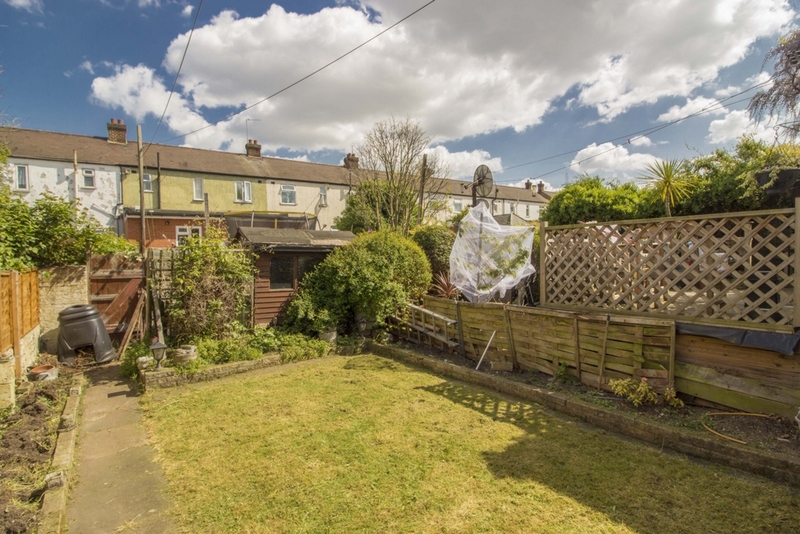 Quite, tranquil and residential are the words that pop to mind to describe the backdrop to the area, this spacious larger than average two bedroom terraced house which is located in a family friendly turning off Church Road and in the heart of Manor Park. 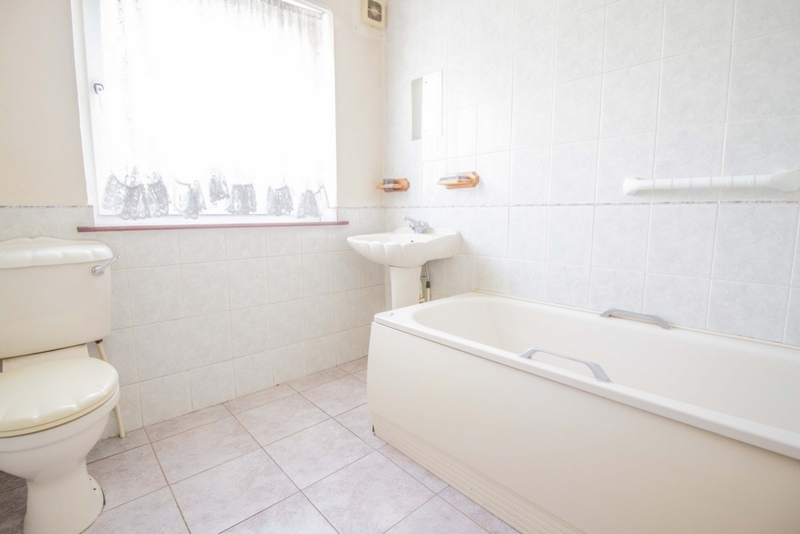 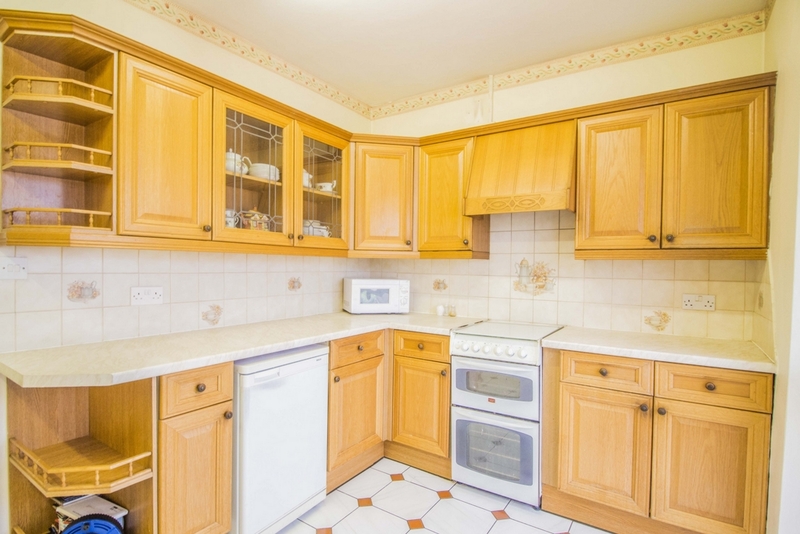 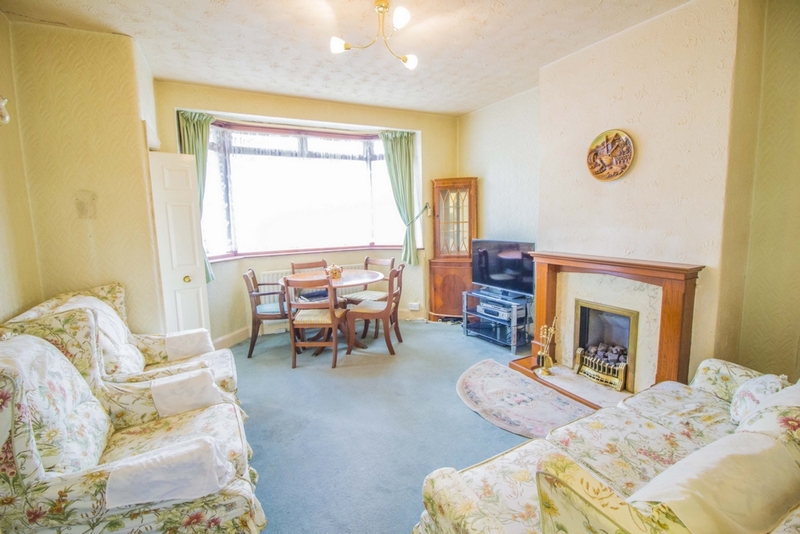 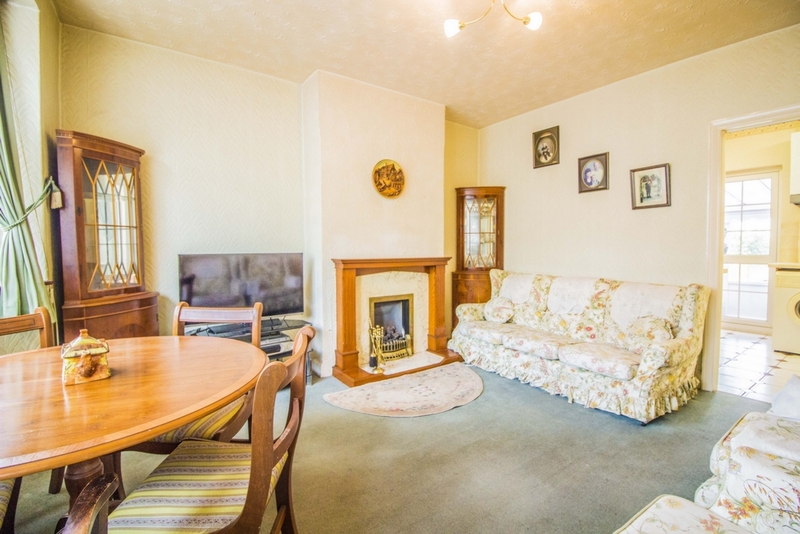 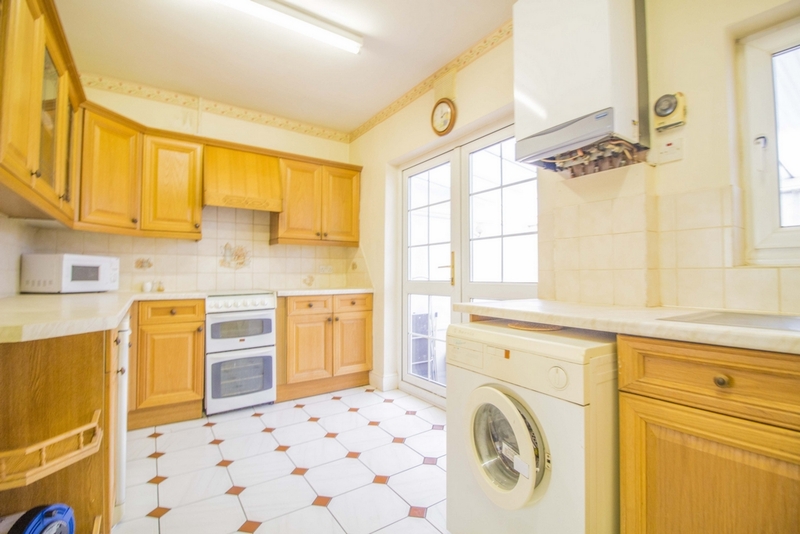 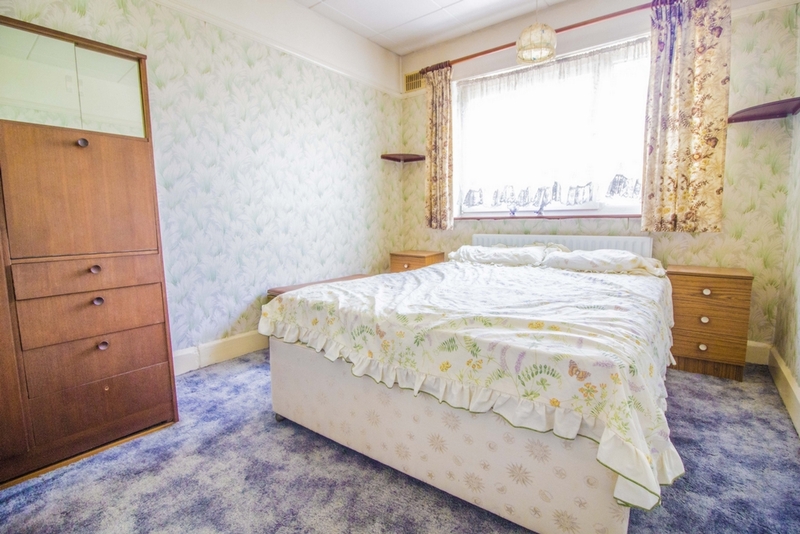 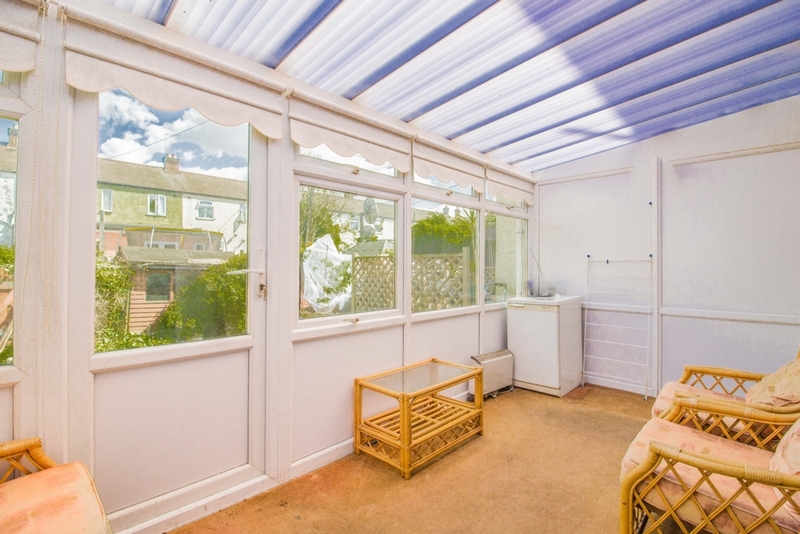 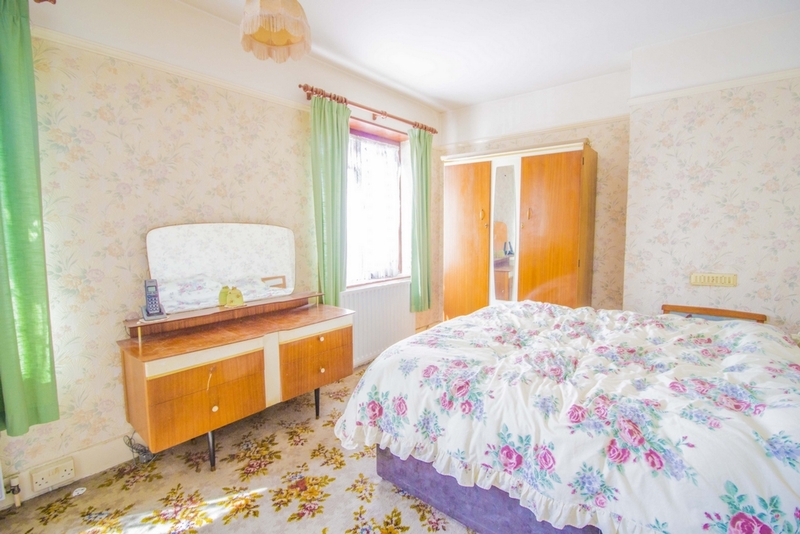 Property Comprises of two good size bedrooms and a bathroom to the first floor, on the ground floor you have a reception room to the front followed by a kitchen dining area and then a conservatory which leads into the rear garden and the ground floor W/C. 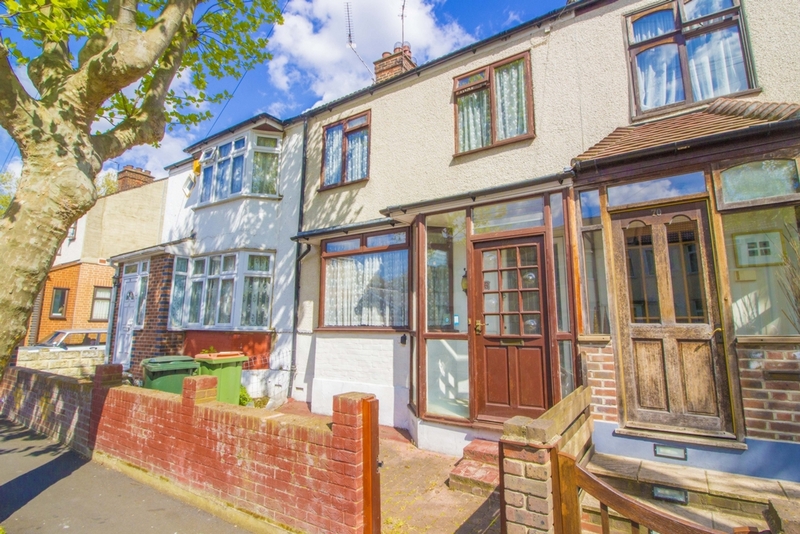 Ideal for the first time buyers or a buy to let investment with buyers looking to take full advantage of the rising demand and prices in the area.